The Schuylkill River Trail runs along the eastern banks of the waterway as it passes through Philadelphia. Fans of Sly Fox beer and Mother Earth will be happy to learn of the brewery's latest endeavor. From April 17 through April 22, two Sly Fox representatives will travel down the Schuylkill River Trail by kayak, by horse, by bike and by their own two feet. The journey celebrates the many outdoor activities available along the trail as well as the release of Sly Fox's new seasonal brew SRT Ale. Along the journey, called the SRT Spree, Sly Fox will hold SRT Ale release events at local bars and restaurants as well as cleanups along the trail. To kick things off, Sly Fox will host a launch party at Hucklebucks in Pottsville and at Sly Fox in Pottstown on April 16. From there the team will host a cleanup and a tapping event in Port Clinton, after traveling there by kayak. More cleanups will occur in Kernsville, Union Township, Lock 60 on the Schuylkill Canal, Manayunk and along the Schuylkill Banks. Tapping events will occur in Reading, Douglassville, Pottstown, Lock 60, Phoenixville, Manayunk, East Falls and Fairmount. 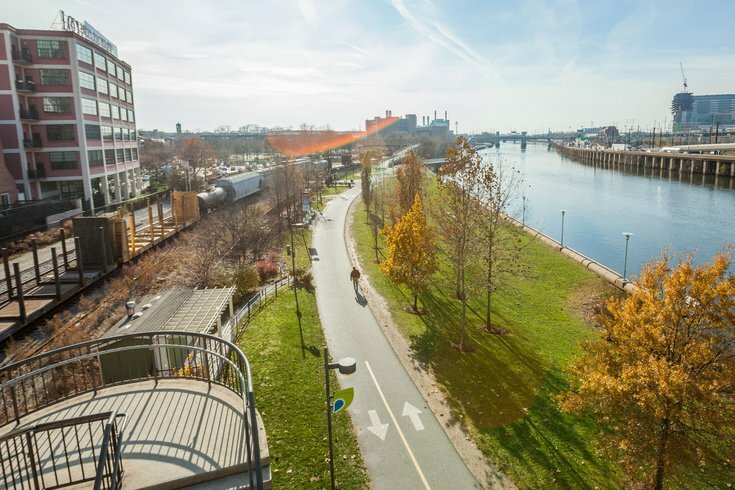 The trail also includes the Sly Fox 5K on April 20 and the #RunCleanPHL 5K on April 22, as well as an after-party at Lock 60 on cleanup day April 20 with live music and kayak demos. Sly Fox's travels are not an organized group outing, though fans are allowed to tag along, at their own risk and effort. A portion of the proceeds from the sale of SRT Ale benefit the Schuylkill River Trail, thanks to a collaboration between Sly Fox and the Schuylkill River Heritage Area.